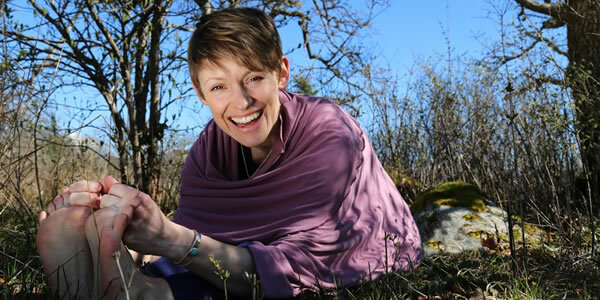 Join Melissa Krieger and her co-teacher Jenafor Ryane on Salt Spring Island for a cozy winter three night retreat from Thursday, November 22nd to Sunday, November 25th. You'll be pampered with a variety of yoga classes, gourmet vegetarian meals and lots of free time to chill out at the beautiful Stowel Lake Farm. If you're needing time away to restore and rejuvenate this weekend is for you! This retreat is meant to be a fun time away to recharge, eat great food, do lots of yoga and relax. There will be lots of unstructured time. In terms of yoga retreats this may be considered 'light' rather than 'serious'. If you are unsure whether this retreat if for you or not please contact Melissa directly. On the fence? There won't be another weekend retreat until November 2019 so get in here! You'll get to experience several styles of yoga - hatha, flow, hatha flow, restorative and yin. Plus you'll be guided through some mindfulness activities - yoga nidra, meditation and pranayama. 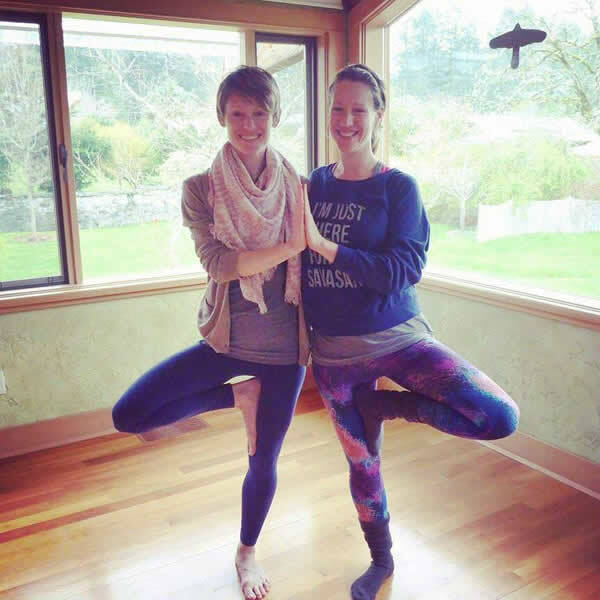 There will also be a special workshop where Melissa and Jenafor team teach and break down a few common poses so you gain a better understanding of them inside and out. 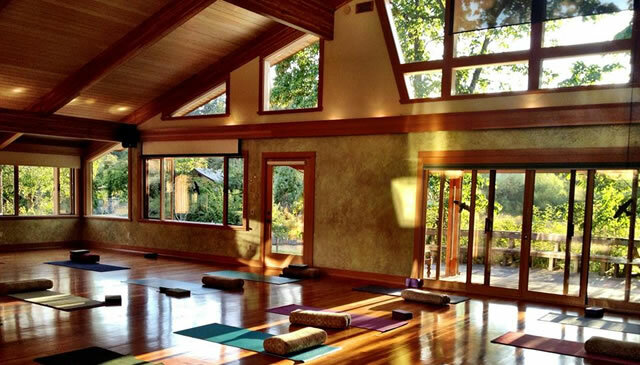 In total you'll experience eight yoga classes, two meditation classes and one workshop. It's ok if you are newer to yoga or haven't practised with Melissa or Jenafor before, they will take care of you and find the options you need! Our practice space is gorgeous and filled with natural light. Its large windows allow panoramic views of the trees. The building is so beautiful - it's warm and bright and was hand crafted by local woodworkers. Not to mention it's stocked with bolsters so we can really sink into our restorative poses. Haidee and Amrei at the farm are famous for their fresh and healthy vegetarian food! Look forward to lovingly prepared meals starting with dinner on Thursday and finishing with lunch on Sunday. Save room for dessert after the dinners, this reTREAT is delicious! Much of the food is from Salt Spring or as local as possible (with much of the produce grown on the farm!) and mostly organic. Gluten free, dairy free and vegan diets can be easily accommodated but keto or paleo diets cannot. There are several options available for students who want shared rooms (with one other roommate) and a few private rooms. 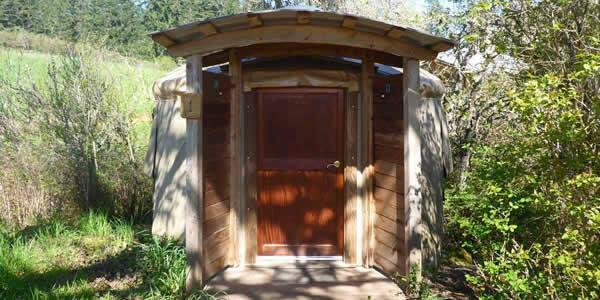 The rooms range from conventional rooms to heated yurts and are scattered around the property. Most bathrooms are shared. Please let Melissa know if you want to room with anyone in particular or are coming with your partner so she can get you in the best room for you! Melissa has been teaching yoga full time since 2005 and is so excited to host her fifth weekend retreat at Stowel Lake Farm! Melissa firmly believes in the importance of self care, which is taking time out for yourself to rest, restore and relax. If you aren't familiar with Melissa click here to get to her bio and click here to see a few of her videos to get a feel for her teaching style and personality. 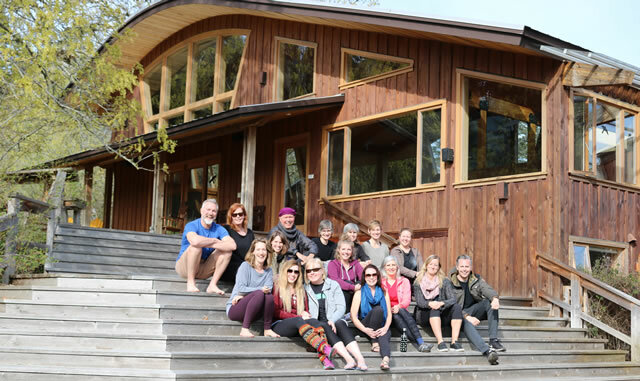 Jenafor is delighted to be co-teaching at Melissa's weekend retreat at Stowel Lake Farm for the fouth time! Having experienced first hand the calming and nourishing impact of yoga and related self-care practices within her own mind and body, Jenafor is inspired to share the benefits of yoga with others and has been teaching since 2011. Click here to learn more about Jenafor. Please take a close look at the BC Ferries schedule to plan your trip to and from Victoria to Salt Spring (Fulford Harbour, five minutes drive away from the retreat centre). To be on time for the orientation on Thursday at 4:15 you will have to catch the 3:00 ferry at the very latest. There is also a 9am, 11am and 1pm ferry if you want to come over early to explore Salt Spring. The ferry from Victoria to Salt Spring takes 35 minutes. There are also ferries to and from Vancouver to Salt Spring (Long Harbour, 30 minutes drive away from the retreat centre) but they take much longer and are far less frequent. The ferry from Salt Spring to Vancouver takes three hours. On Sunday when we finish lunch you should be able to catch the 1:50 ferry back to Victoria but if you miss it you can catch the 3:50. Please register online by clicking the button below, even if you intend to pay via another method. Payment and Refund Policy: Advance $250 non-refundable deposit required to reserve your spot. If you are paying the non-refundable deposit only, you must pay the remainder of the cost no later than October 9 to hold your spot in the retreat. For cancellations before November 1 a refund is issued minus the $250 deposit. After November 1 no refunds issued. If you are paying in person you need to include 5% gst. Thank you for choosing to register for the Salt Spring Island Retreat Nov 22-25th. Please enter your information below and then choose your payment method. Payment can be made by email transfer, cash or cheque.